Lithuania has secured the backing of New Zealand and Australia for its accession to the Organization for Economic Cooperation and Development (OECD), Foreign Minister Linas Linkevičius, on an official visit to Australia, said. "What is very important for us is that we have secured support from both of these countries -- Australia and New Zealand - in our integration into the OECD. This year, we expect to launch the accession process, which is complex and can take two to three years," he told BNS by telephone from Australia. The two countries are cautious about admitting new members to the OECD, so their support is very important for Lithuania, Linkevičius said. "It was very important to secure support from these countries, because they were among the more cautious ones. They are from another region of the world and perhaps they do not think that Europeans have to be automatically admitted to the organization, which is an elite club of the world's economies," the minister said. "But I can say firmly after this visit that we have their backing and I think that we will have an opportunity to use it and that our accession process has to be successful," he said. 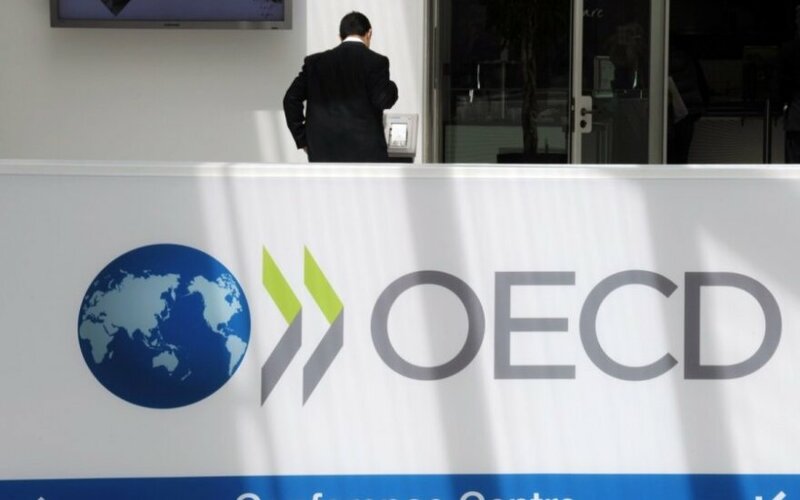 Lithuania this year expects to receive an invitation to open accession negotiations with the OECD. Marcos Bonturi, director of the OECD Global Relations Secretariat, said during his visit to Vilnius in late February that the organization had a favourable opinion of Lithuanian representatives' participation in OECD committees and initiatives. A decision on opening talks with Lithuania is likely to be taken in June after assessing the implementation of the country's membership action plan. 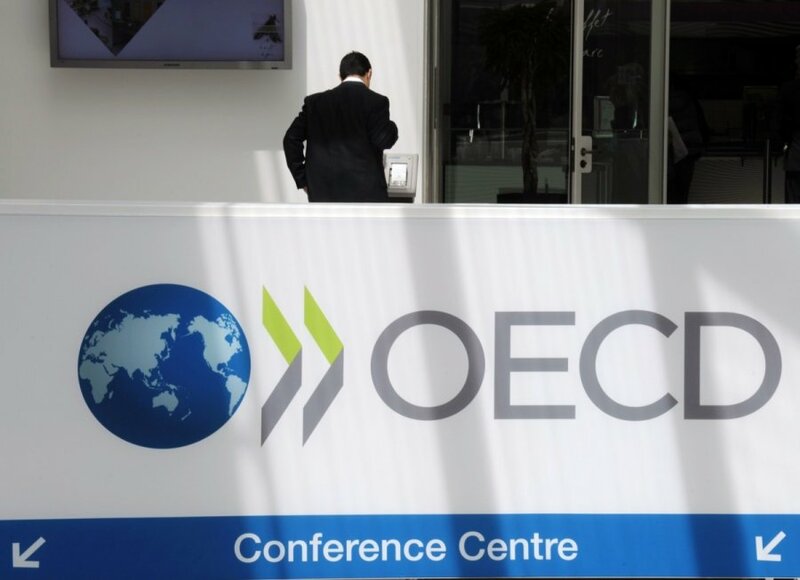 Lithuania has been seeking to join the OECD since 2002.